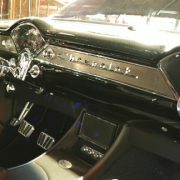 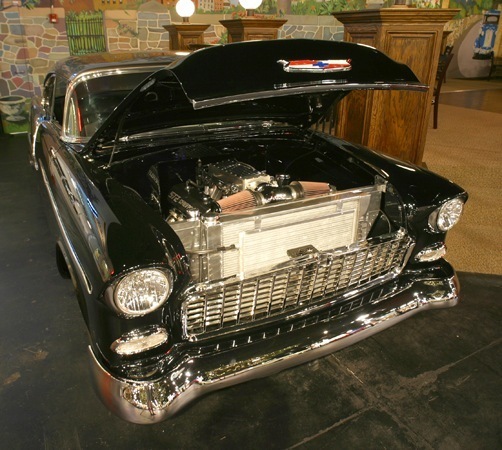 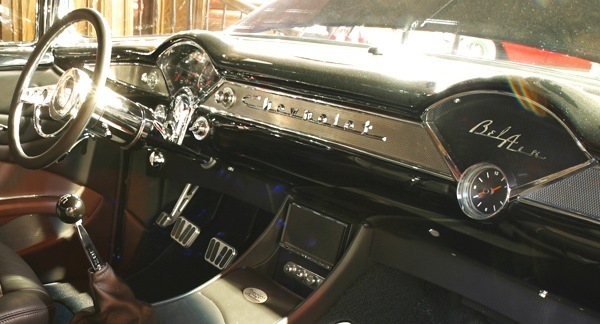 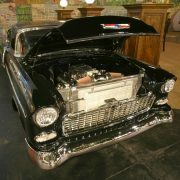 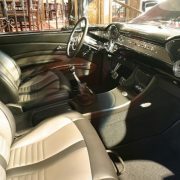 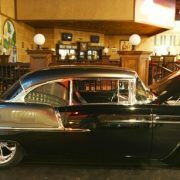 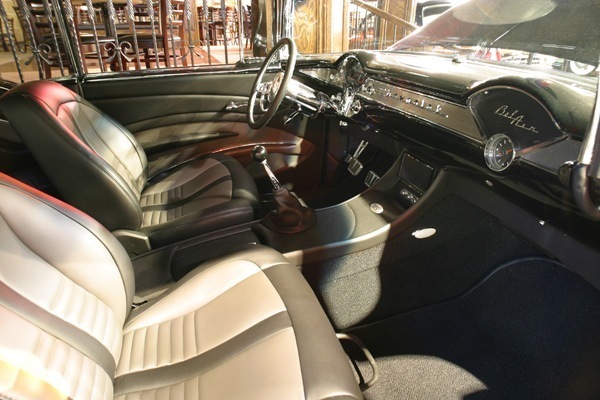 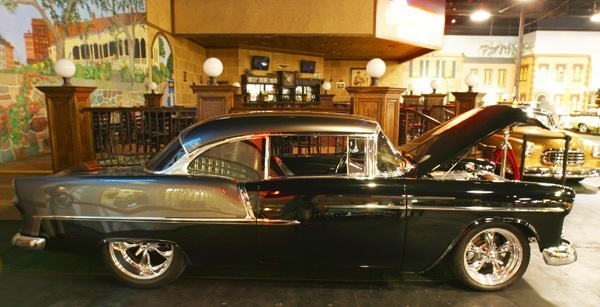 A full custom ’55 Chevy from frame to interior. 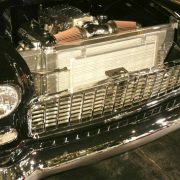 All new chrome, glass, and re-polished stainless. 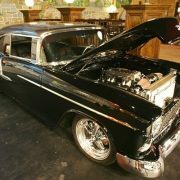 Street rod garage built the custom chassis with heidts independent rear end. 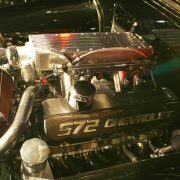 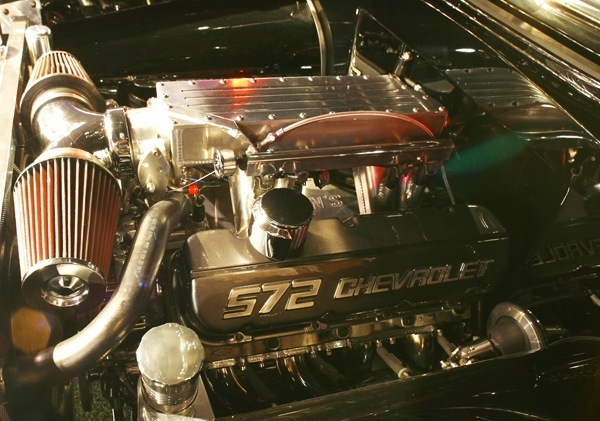 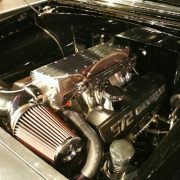 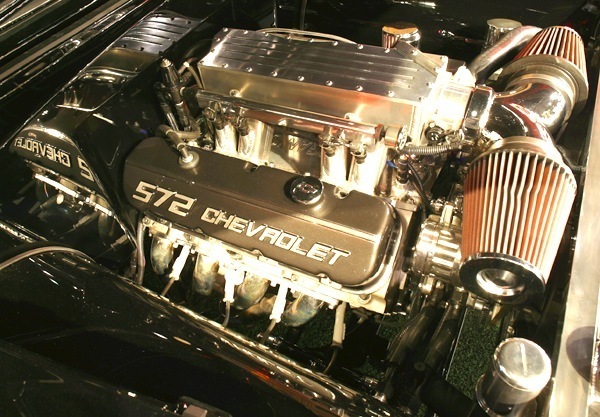 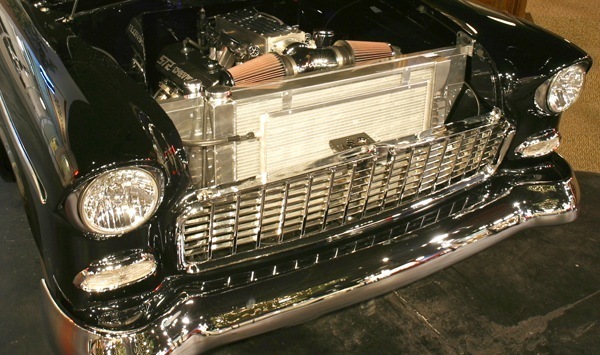 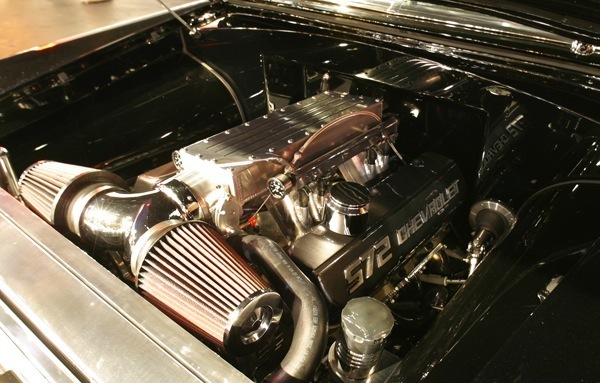 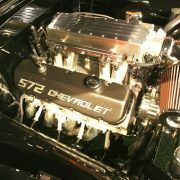 A GM ZZ572 with fuel injected Hogan intake along with a coil per cylinder ignition controlled by fast engine management powers the beast to 620hp and 650 pounds of torque.